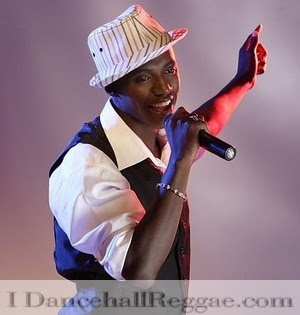 Caribbean Lifestyle Media-Romain Virgo who won the Digicel Rising Star competition in 2007 continues to win the hearts of fans--Virgo has his eyes set on the US market with a promotional tour in major cities like Boston, NYC and Florida. "My overseas fans have been asking to see me on shows there for quite some time. They've seen my videos and seen performances of me on youtube, or if they travel to Jamaica for an event; but this will be the first time most of them will get to interview me or see me live, so I'm really happy and excited about that," stated Virgo. The Edna Manley College of Visual and Performing Arts student, Virgo told us, "The upcoming album will be filled with a lot of new music and styles people wouldn't necessarily expect from me. But I'm a lover of all kinds of music and I get inspiration from every genre, so people can look out for some reggae, dancehall, r&b and basically every style." Romain album is scheduled to be released in May.